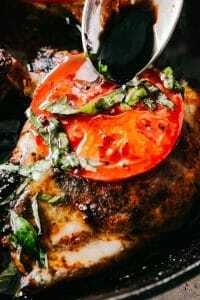 This easy sheet pan pasta bake with chicken, kale, and tomatoes, and cheese is the perfect easy weeknight dinner! Everyone in the family will love this easy, cheesy pasta bake! I love making pasta for dinner because it is easy and everyone in the family loves it. I always get two thumbs up from the boys and Josh on pasta nights, especially when I make baked pasta. Baked pasta isn’t hard, but it makes the pasta extra special. You will love this pasta bake because it is made on a sheet pan! Genius, right? 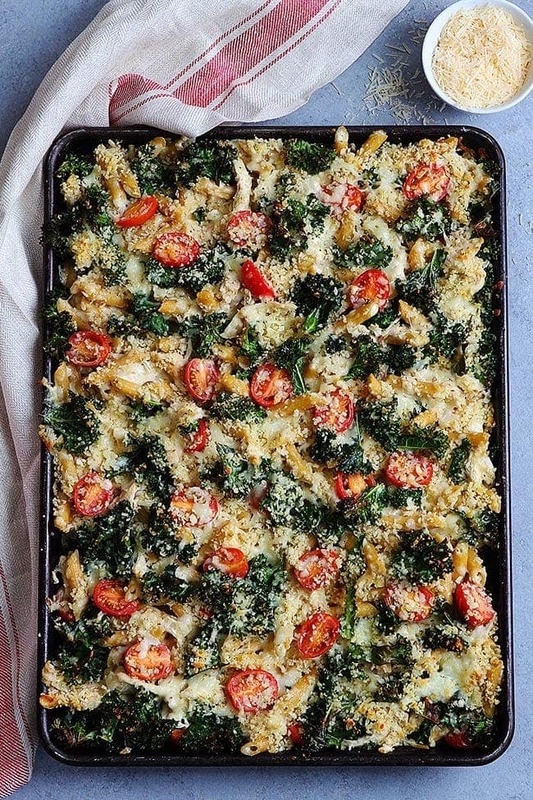 I saw this Sheet Pan Pasta Bake with Chicken and Kale recipe in the book Cook90 (by David Tamarkin and Epicurious) and new it would be a hit at our house. I love Cook90 because it challenges people to cook 3 meals at home for 30 days. It is filled with fast, healthy, and delicious recipes, like this baked pasta. 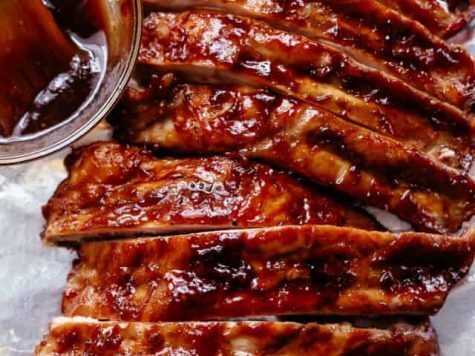 It will help you get in the habit of cooking and help you become a more confident cook. What is the best part of a baked pasta dish? The crispy edges, right? Who is with me? Well, with this easy sheet pan pasta bake the entire casserole is crispy because you spread the pasta out on a sheet pan and bake it in the oven at a high temperature. Because the pasta is spread out on the sheet pan, all of the cheesy pasta pieces get crispy! YES! 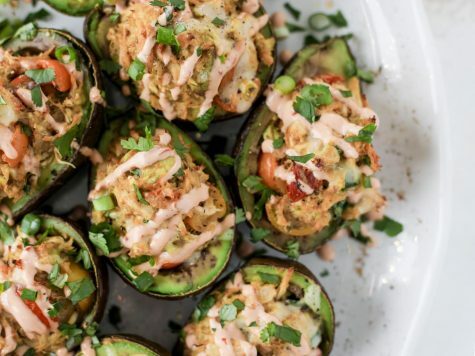 This pasta sheet pan dinner is what dinner dreams are made of! First, cook the pasta until al dente in a big pot of salty water. We like to use penne pasta, but any short pasta will work well. If you need the recipe to be gluten-free, use gluten-free pasta. While the pasta is cooking, mix together the panko parmesan breadcrumb topping. 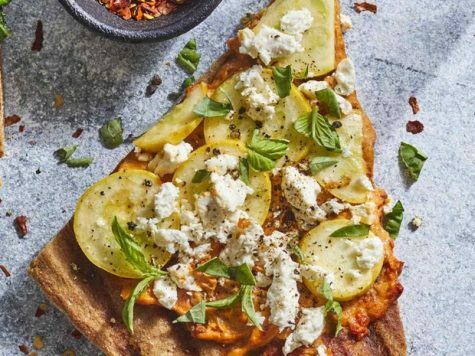 Toss the bite-size kale pieces and halved tomatoes with olive oil and place on a half sheet pan with a lip around the edge. Reserve a 1/2 cup of the pasta water and drain the pasta. Return the pasta to the pot and add the sour cream, Dijon mustard, salt, pepper, and pasta water. 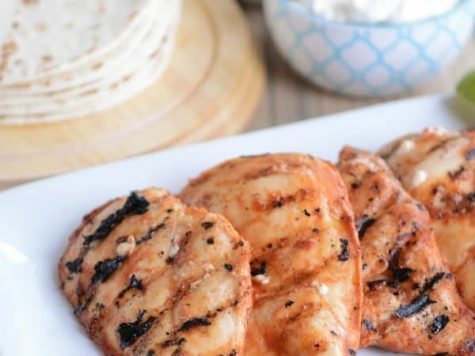 If you want to lighten up the recipe, you can use plain Greek yogurt instead of sour cream. To keep things easy, use shredded rotisserie chicken for this recipe. If you have leftover chicken, you can use that too, just make sure it is shredded or chopped into pieces. If you need the recipe to be vegetarian, you can leave the chicken out. It will still be a hearty meal. Add the chicken and mozzarella cheese to the pasta and stir until well combined. 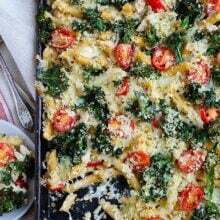 Transfer the pasta mixture to the baking sheet with the kale and tomatoes. Carefully mix and spread out in an even layer. Top with the panko mixture and the remaining mozzarella cheese. Roast the pasta in a 450 degree oven for 5 to 7 minutes or until the cheese is melted and lightly browned. You want the pasta to get a little crispy. Serve the baked pasta with a simple salad and garlic bread and dinner is DONE! 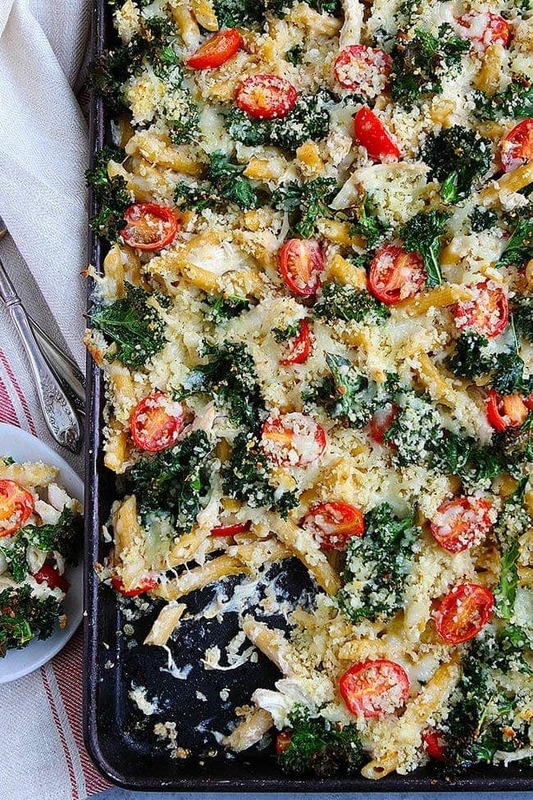 Sheet pan baked pasta is a major game changer. 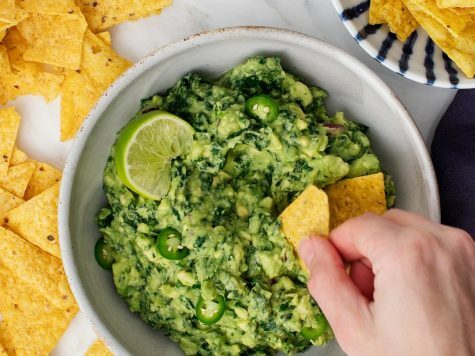 You are going to love this easy weeknight meal! 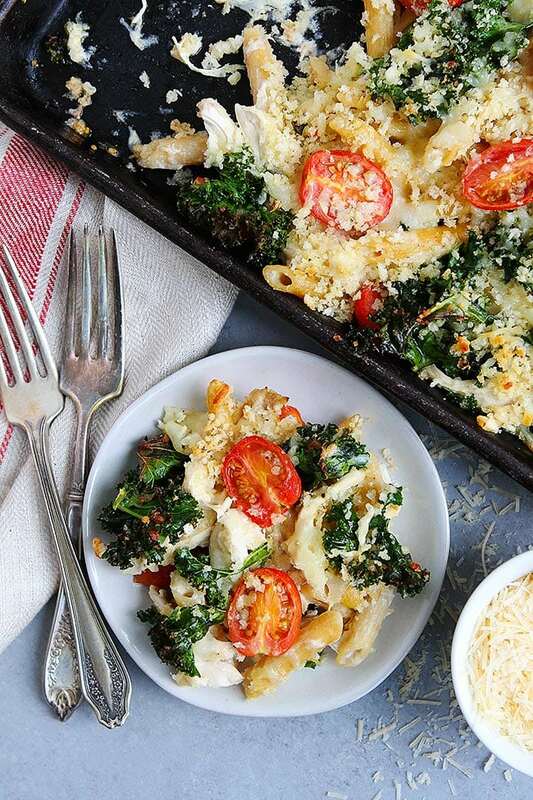 This easy sheet pan pasta bake with chicken and kale is a weeknight dinner favorite! Set a rack in the top third of the oven and preheat to 450 degrees F.
Bring a pot of salty water to a boil and add the pasta. Cook the pasta until al dente. Meanwhile, mix the panko, 1/4 cup of the Parmesan cheese, 2 tablespoons of the olive oil, garlic powder, Italian seasoning, 1/4 teaspoon black pepper, and 1/4 teaspoon salt in a medium bowl and set aside. 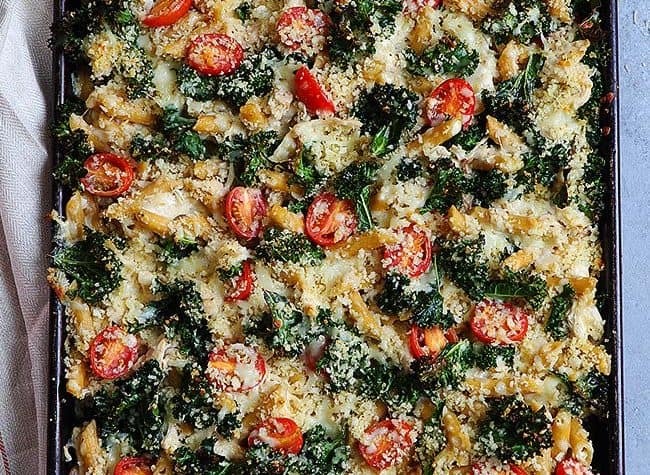 Toss the kale and tomatoes with 1/2 teaspoon salt and the remaining 2 tablespoons olive oil on a rimmed baking sheet. Reserve 1/2 cup of the pasta cooking water, then drain the pasta. Return the pasta to the pot along with the sour cream, Dijon mustard, 1 teaspoon salt, 1/4 cup pasta water, and the remaining 3/4 cup Parmesan cheese and 1/2 teaspoon black pepper; stir until smooth. Stir in the shredded chicken and 1 cup of the mozzarella, adding more pasta water to keep everything mixable if needed, until well combined. Transfer the mixture to the baking sheet with the kale and tomatoes. Toss to combine and spread everything in an even layer on the baking sheet. Top with the panko mixture and the remaining 1/2 cup mozzarella cheese. Place the pan in the oven and roast the pasta until the cheese is melted and the the top is lightly browned, about 5 to 7 minutes. Serve warm.